Tomfoolery released late last week. 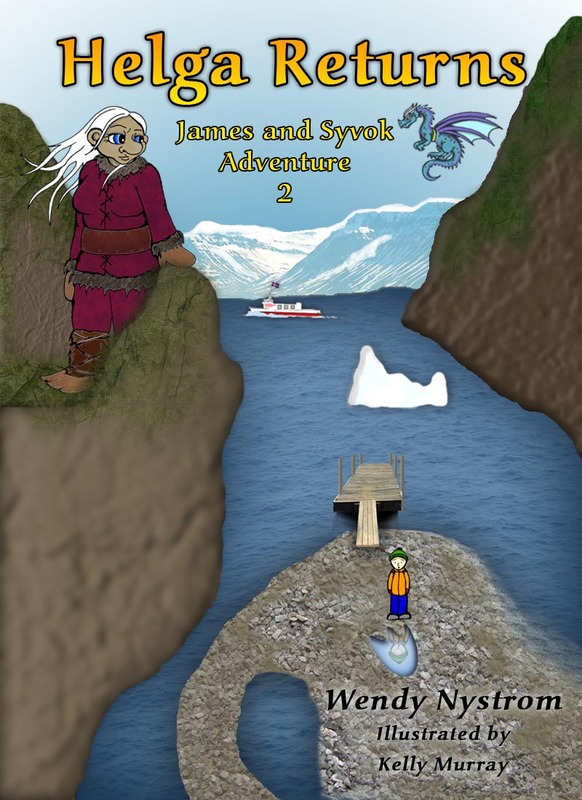 This is my favorite story is was so much fun and it reminded me of the two wonderful Christmas’s and New Year’s we celebrated in Iceland. My family lived in Akureyri, Iceland Fall of 2004 to summer of 2006. It is a wonderful place. The holidays are special there. We celebrated Christmas 2004, 2005 and Welcomed in the New Year 2005 and 2006 in Iceland. They are totally family oriented and relaxed. Folks hang out and enjoy each others company. They also have 26 six days of Christmas or Yuletide. 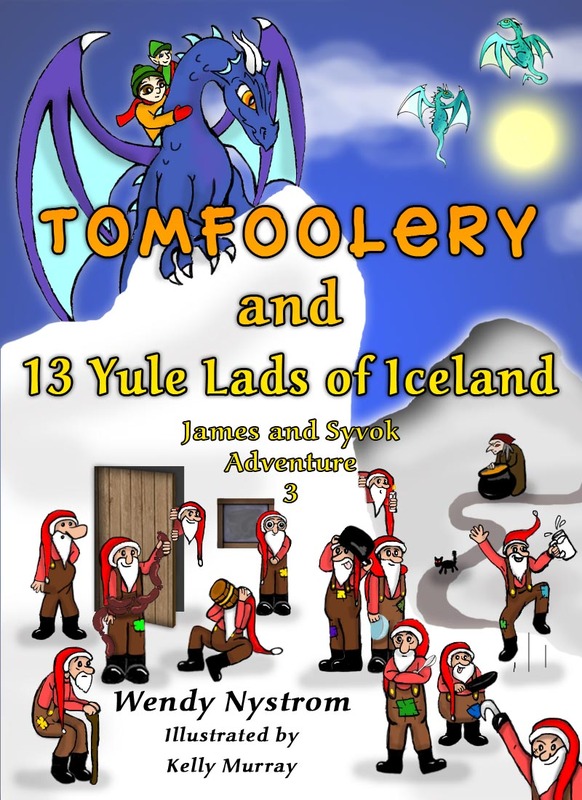 My favorite story was about the 13 Yule Lads or 13 Santas of Iceland. Some say the 13 Yule Lads are elves some say they are trolls. I decided for my story they are trolls.Yes they have 13 Santas plus have adopted St. Nick on Christmas Eve. The entire season is magical. Lights go up in most homes starting at the end of November like us.Remember in Iceland it is dark 24 hours a day in December. All ships come into the Harbor and are decorated with lights too. There are many celebrations throughout the Yuletide Season starting December 12 and Ending January 6. They have fireworks New Years at midnight and January 6th to officially end the Yuletide Season. I like calling Christmas Season, Yuletide Season because it includes everyone. 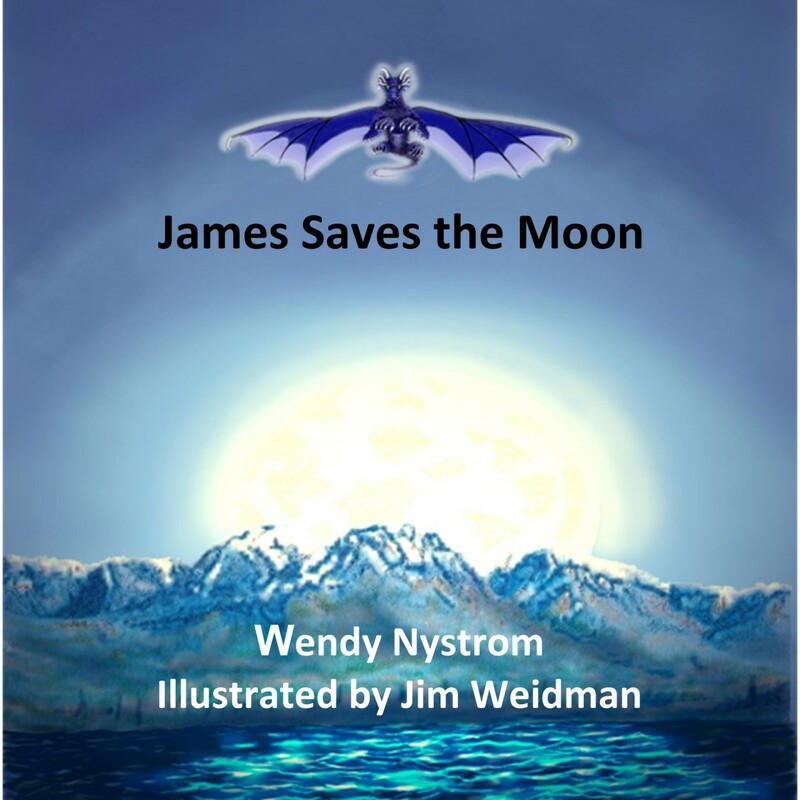 And in Iceland it not just the Human folk it also means all folks which includes, Icelandic Fairy’s, elves,trolls, ghosts, spirits, angels, and any other hidden folk or paranormal. All are invited to celebrate the yuletide season.